Howdy, this has been an excellent informative article! I definitely appreciate all of your wisdom. Thanks alot . Info: Sadly we havenâ€™t seen much of this Konoha legend in action except once in a manga special so most info on him comes from the testimony of other characters in the story. All we really know about him is that he was the Jounin who trained Kakashi and that he was the one who defeated Kyuubi by sealing him inside Narutoâ€™s body. The most dangerous thing about Yondaime was his insane speed gained thanks to his Body Flicker Jutsu (Shunshin no Jutsu). 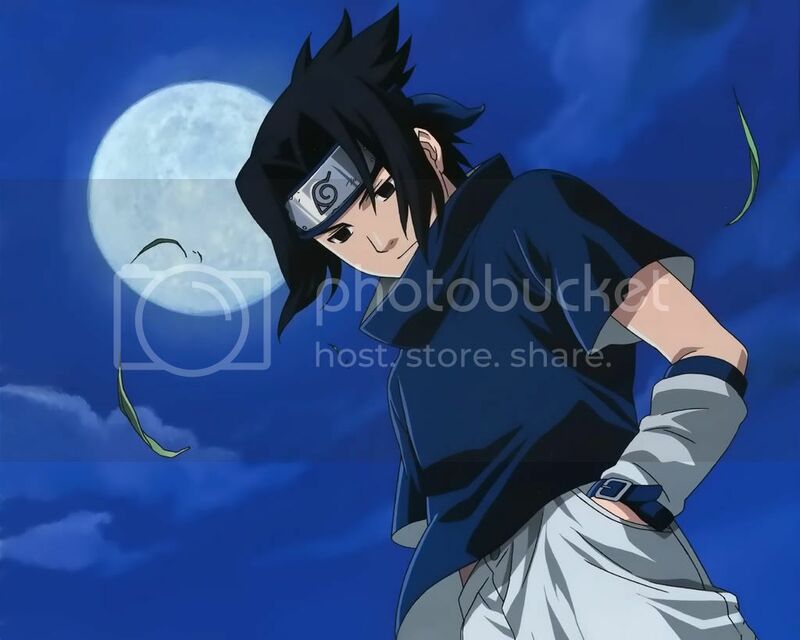 This Jutsu instantly transports him to anyplace he wants, hence the nickname â€œYellow Flash of Konohaâ€� and can be used over long distances as long as he knows exactly where heâ€™s going. Another jutsu that Yondaime uses involes special kunais. These kunais are made so wherever they are throw, the 4th Hokage can immediately teleport to its location. This technique is particularly effective on large numbers of enemies; Yondaime will simply distribute his special kunai to ally ninja and tell them to throw them at different targets at the same time, then simply teleport to the location and finish off his opponents. This attack can literally defeats a whole army almost instantly. Yondaime is also one of only three people in the Naruto world able to use the Rasengan, as well as its creator. While we donâ€™t know the peculiars of the Rasenganâ€™s birth, we do know it took Yondaime three years to perfect the technique. Based on Gamabuntaâ€™s testimony we also know that Yondaime was able to use the Summoning Jutsu (Kyuichose No Jutsu) to summon frogs just like his teacher. As a last resort Yondaime has the ability to call on the most power and most dangerous Jutsu that he himself created, the Demonic Soul Seal (Fuuinjutsu Shiki Fuujin), the Jutsu that sealed Kyuubi inside Naruto. This Jutsu allows the user to call upon a Shikigami or â€œDeath Godâ€� which joins with the actions of the user. Shikigami reaches into an outline of a soul in front of him which is actually the user. When the user grabs the victim, the Shikigami extends his hand through the soul outline and comes out from the stomach of the user. The Shikigamiâ€™s hand goes into the enemy's stomach where from it literally rips the soul out. After the soul is pulled back into the user, the user says "Fuuin" (Seal) this completes the seal of the soul in the user's body. This can be used until the user runs out of energy, and since it is a sealing Jutsu, there is a price. The user pays the price with his life, which death devours. The souls of both the user and the target are kept in the belly of the Shikigami, and will suffer for all eternity in the belly of the Shikigami never gaining release, hating each other and battling for all of eternity. However in the 4thâ€™s case he somehow moved Kyuubiâ€™s soul into Narutoâ€™s body instead of into the Shikigamiâ€™s stomach, it is presently unknown exactly how he accomplished this, but itâ€™s a good thing he did.